 One of the MPO’s many commitments is to support and assist the transportation disadvantaged to both find and create opportunities to improve their quality of life by providing transportation solutions and alternatives. Working with the MPO’s Transportation Disadvantaged Coordinating Board (TDCB), eighteen volunteers and social service agency representatives, chaired by Tampa City Councilman Harry Cohen, HART has piloted a new service option for persons with disabilities. During its first half-year, the HARTPlus Customer Choice Voucher Pilot Project, which allows HART paratransit customers to call Yellow Cab Company of Tampa directly for a same-day reservation, has proven to be extremely popular and successful. 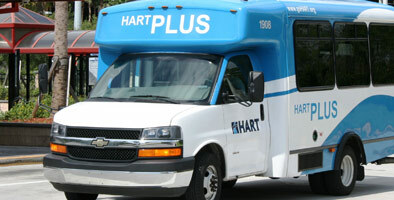 HART implemented the program on January 1 to provide same-day service to customers with disabilities. As of June 30, riders have taken advantage of the program 15,694 times – and that includes more than 6,599 wheelchair transports. HART conducts customer Quality Assurance calls to gather feedback on the program, and the response has been overwhelmingly positive. The program facilitates transportation for those who cannot use traditional bus service due to physical, developmental, or cognitive disabilities – including the visually impaired, those who use wheelchairs or other mobility devices, and patients undergoing certain types of medical treatment. HARTPlus rides must be booked one to three days in advance, while the new voucher system allows patrons to call a cab for same-day service at the same price, a $4 one way fare. HART also pitches in to pay up to an additional sixteen dollars.  The innovative program operates 24/7 to provide access to employment, education and training, and community activities, thanks to a partnership between HART and Yellow Cab of Tampa. Grant funding received from the Florida Department of Transportation and the Florida Development Disabilities Council helped to make this project possible. Yellow Cab of Tampa has been a great resource for HART paratransit patrons, and HART looks forward to the continued success of the partnership. For all-things HART, including OneBusAway, schedules, maps, services, and fares, visit GoHART.org.